MOTOSCAN - BEST SELECTION FOR REPAIRING SCOOTER & MOTORCYCLES IN ASIA COUNTRIES! 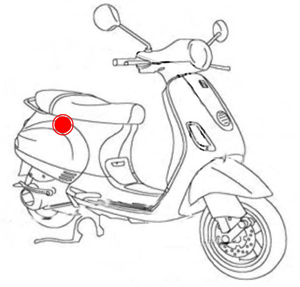 - MOTOSCAN is a small motorcycle & Scooter scanner. 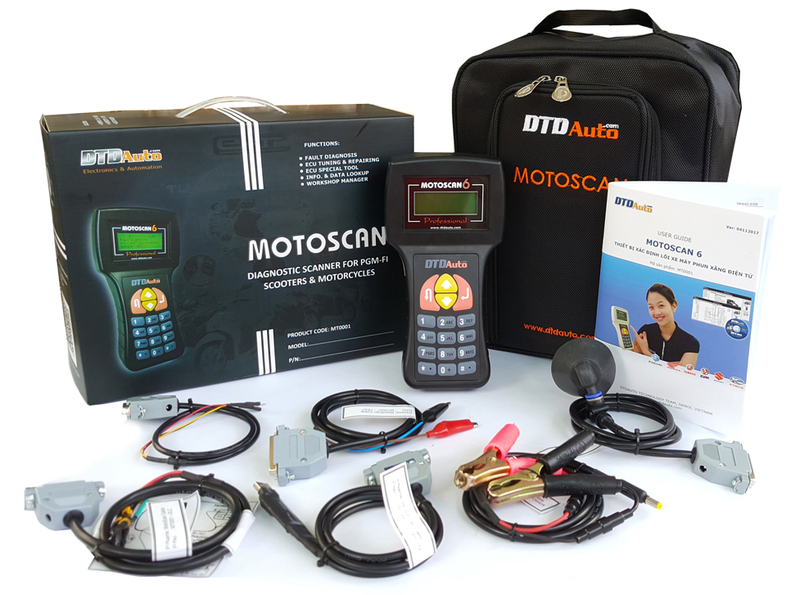 It researched and manufactured by DTDAuto Technology Team, Institute of Physics, Vietnam Academy of Science and Technology since 2013. 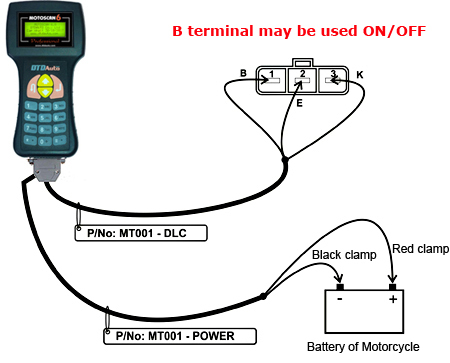 - This is equipment used for the repair workshops and motorbike vocational training that identify fault electrical of PGM-FI/ FI motorbikes. 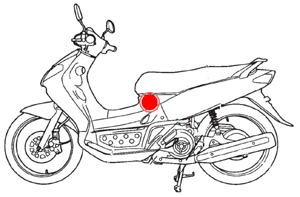 - MOTOSCAN is used to determine fault, repair electronic & electrical systems for the repair workshops, vocational schools of most a new generation PGM-FI motorbikes/ scooters in Vietnam and Asian market. 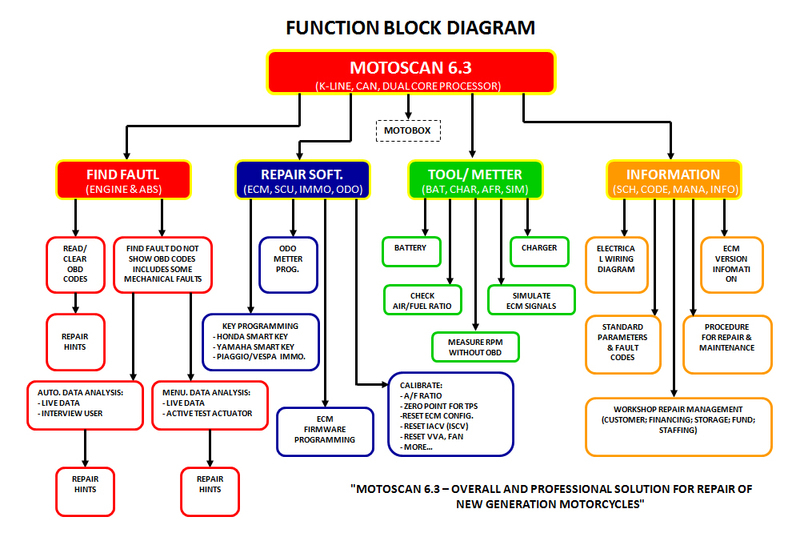 - MOTOSCAN was friend with the technicians in the repair workshop to identify fault, repair fault, support specialized measure tool and look up information, electrical circuit diagram, standard specification for most motorbikes and scooters in Asia market. 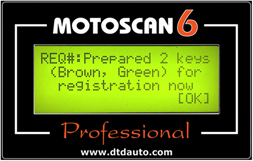 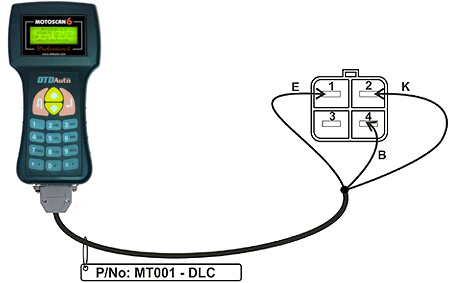 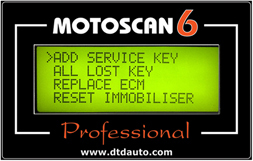 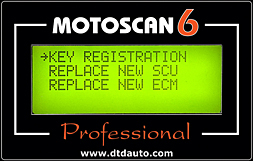 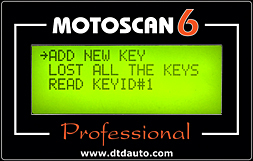 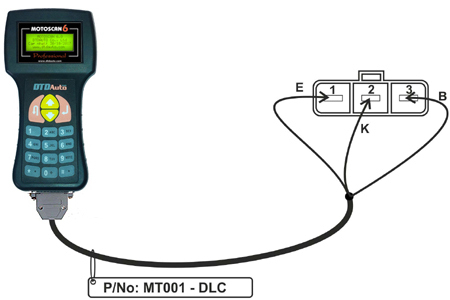 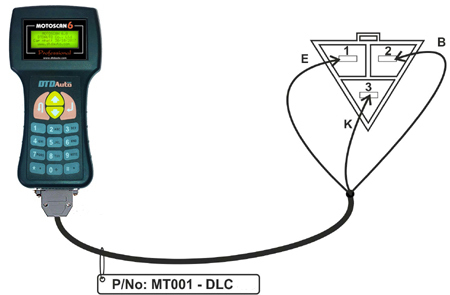 - MOTOSCAN 6 supported advanced functions that connect with SCU system (Smart key Control Unit) to solve requirements for cases of registration a new key, lost of the keys, replacing SCU, replacing ECM since 2017. 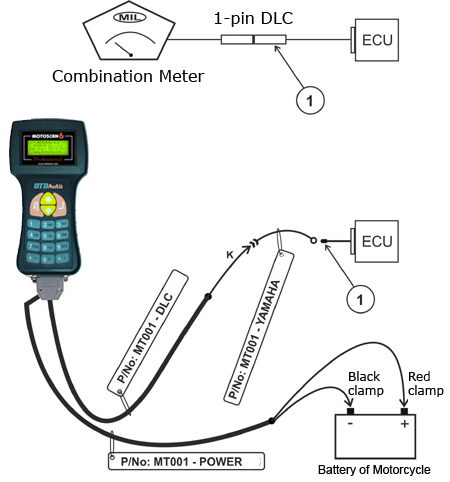 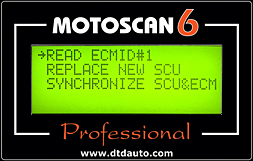 In particular, with MOTOBOX accessory, it can correct odometer value, reprogram ECM, simulate most ECU signals ... to repair advanced problems in electronic systems of a new generation motorbikes/scooters. 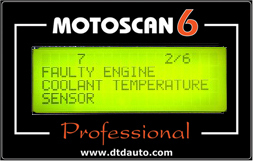 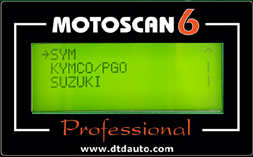 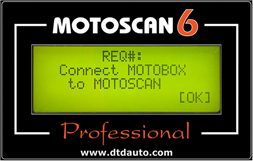 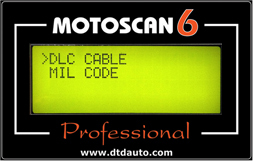 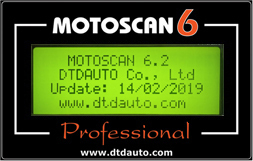 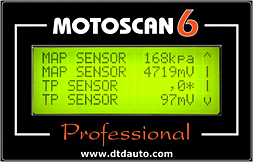 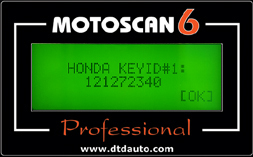 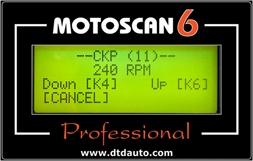 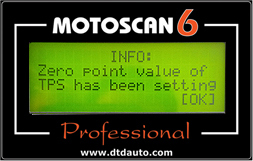 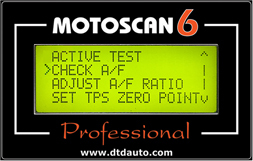 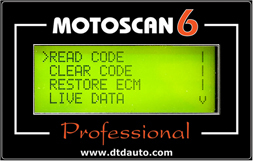 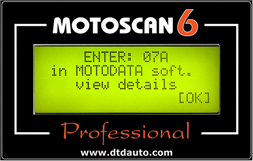 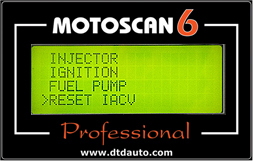 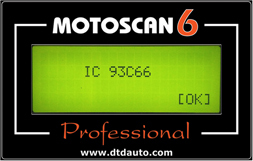 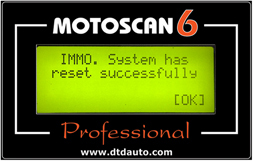 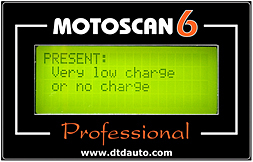 - MOTOSCAN 6 has supported advanced functions that used diagnosis solution by analyzing auto data. 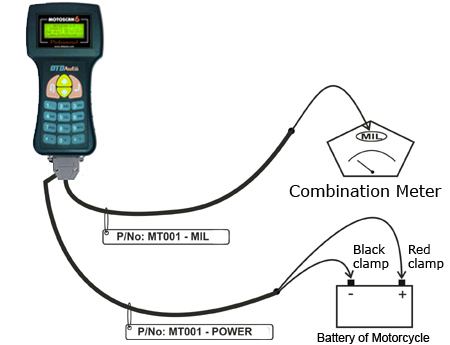 It can find hard faults that MIL lamp does not indicate such as: Idling Stop mode trouble, down power when accelerate, over idle speed, more fuel consumption, weak engine, hard start and mechanical faults that common diagnostic tools cannot execute. 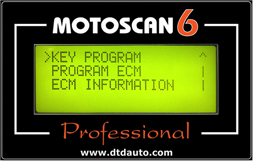 - Support look up information as the ECM version, MOTOBOX version and sync with a MOTODATA software to look up electrical circuit diagrams, standard specifications and suggest repair is detail. 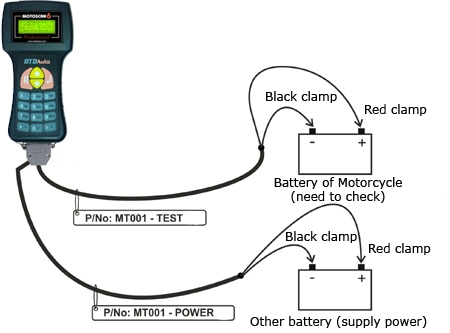 - Equipment designed as the handheld, good quality, low cost and suitable for small and medium repair workshop. 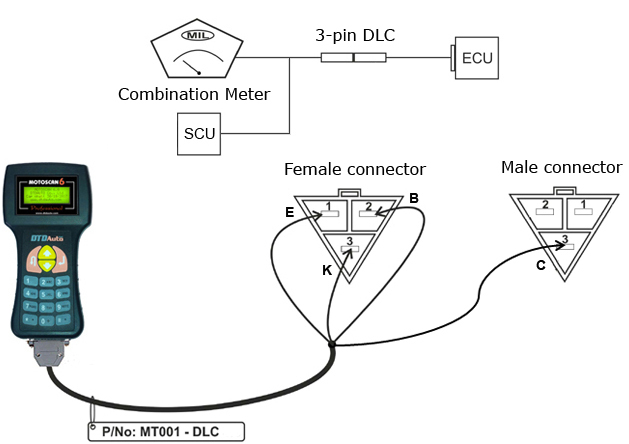 Notes: Models of motorbikes can vary according to country, models type don't have as below can connect to MOTOSCAN if have same ECM. 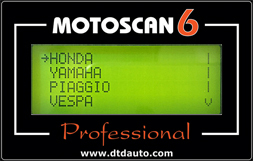 The next version will update more data type of motorbikes. 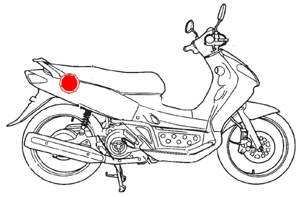 Present, the videos only support in Vietnamese language. However, MOTOSCAN English version are available for you now.